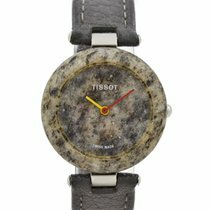 Tissot CH. TOUR GENTS BICO/MOP T0992072211801 - T099.207.22. Tissot T-Sport Chrono XL Classic Quartz Silver Steel - T116.